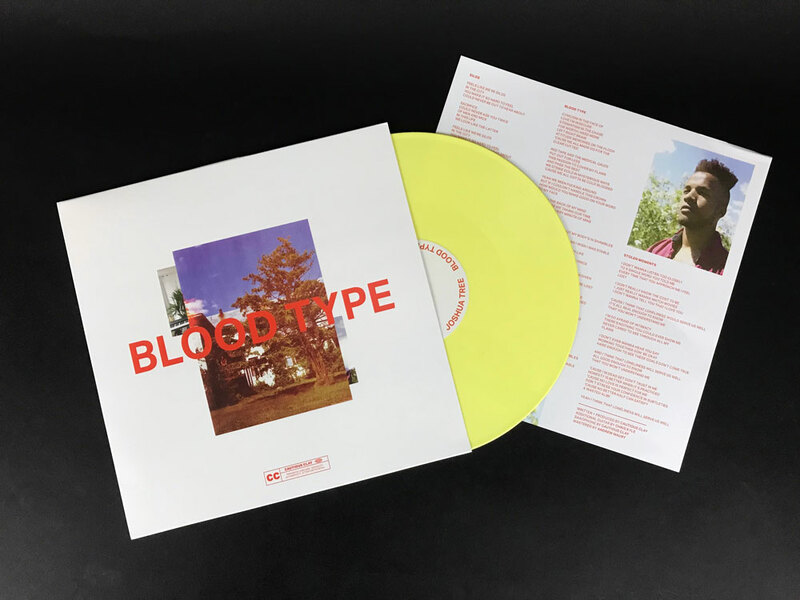 The special VINYL MOON edition of Cautious Clay's Blood Type EP is pressed on lemon yellow vinyl and limited to 100 copies worldwide. Cautious Clay wastes no time on Blood Type, an EP that feels more complete than most artists' full albums. With production reminiscent of Frank Ocean and the songwriting chops to match, the seven tracks explore complexities of modern life and love. The lyrics balance the fine line between wordplay and brutal honesty, with standout "Cold War" describing shifting balance in a relationship: "In it for the monetary growth of power, but we divided to the bottom of this whisky sour". Closing track "Elsewhere" explores the perplexing new normal of those working in 2018: "3 credit cards, 2 jobs and no health care / F*ck what they say, they living in fear". 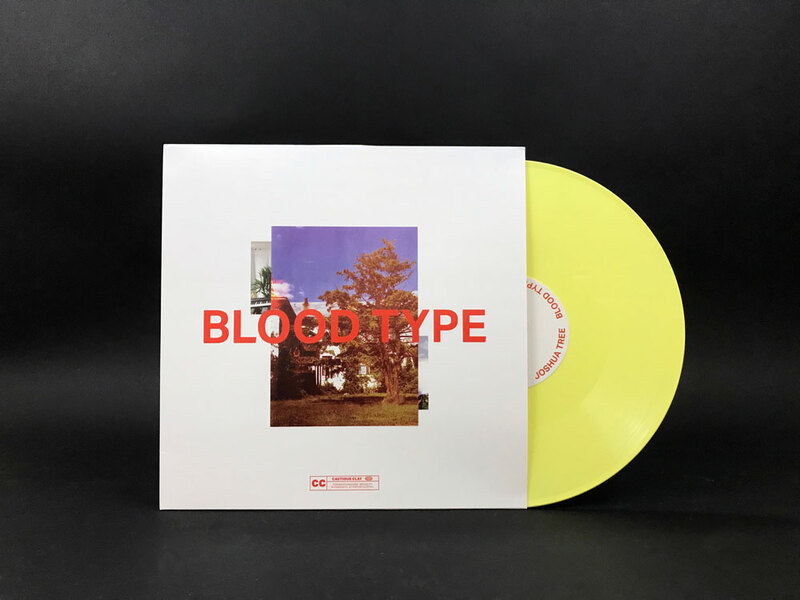 Catchy enough to be in a party playlist, but thoughtful enough to be your new favorite release, Blood Type is sure to stay on your turntable. Cautious Clay will be featured on an upcoming Vinyl Moon release.